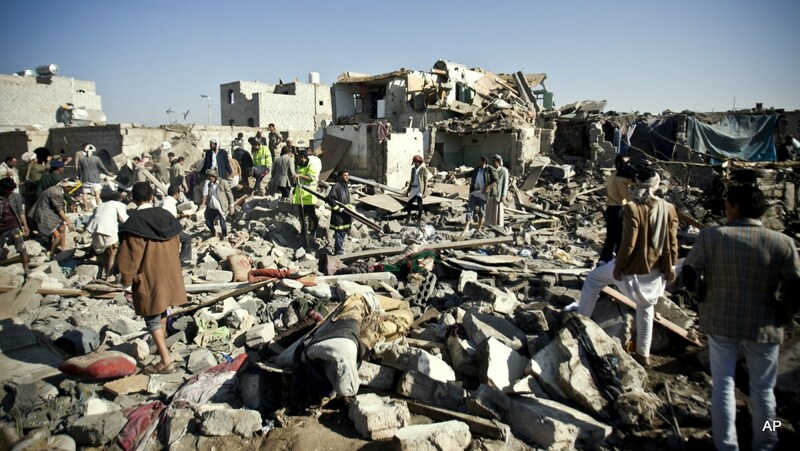 Prominent non-governmental organisation Human Rights Watch (HRW) has condemned the UK for profiting from the humanitarian crisis in Yemen after a UK High Court ruling earlier in the week declared that London’s arms sales to Riyadh were not illegal. 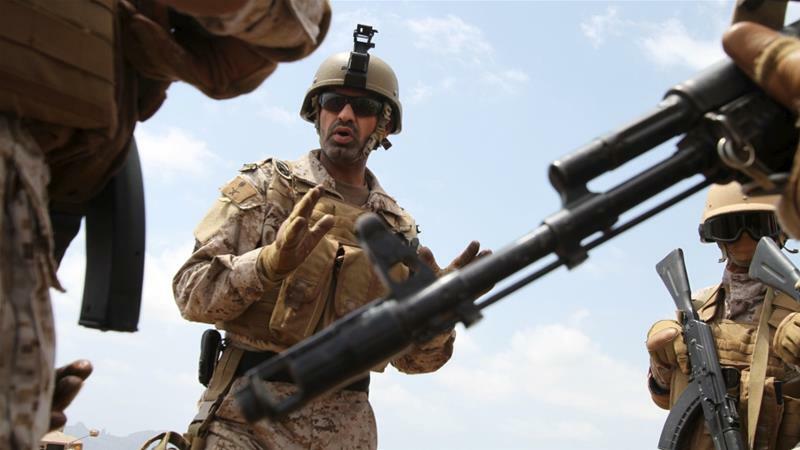 Describing the judgment as terrible news for Yemeni civilians, the HRW also expressed disappointment at the ruling for not helping pressure Riyadh to end its “unlawful attacks” in the war-torn country. The group said it had identified at least 81 unlawful attacks conducted by the Saudi-led coalition on schools, markets, hospitals and homes. British Prime Minister Theresa May has recently licensed £3.5 billion worth of arms export to the Saudi kingdom. The war-stricken country is also grappling with the cholera epidemic, which has surpassed 300,000 cases and continues to spiral out of control since it erupted in April. International organizations, including the United Nations and the Red Cross, say the Saudi war and an embargo may be responsible for the cholera epidemic. Over two years of war and conflict have significantly reduced Yemen’s public healthcare capabilities. All operating hospitals and clinics are now over-burdened by the epidemic for the lack of medicine, equipment and staff. Nearly 3.3 million Yemeni people, including 2.1 million children, are currently suffering from acute malnutrition. *This story first appeared on PressTV.com.